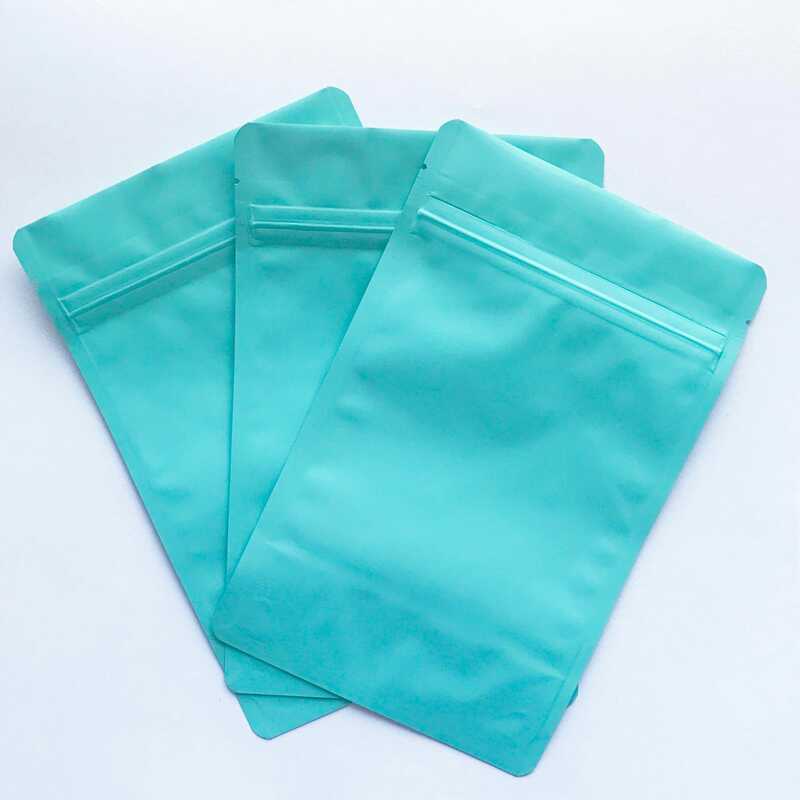 The front and back of this bag is a sleek matte light turquoise/retro mint shade. *Outer Dimension 5 1/8" x 8 1/8" x 3 1/8"
This listing is for 25. Check our listing for 100 quantity if you're looking to buy them in bulk for a discount! super cute bags! great for scrubs!